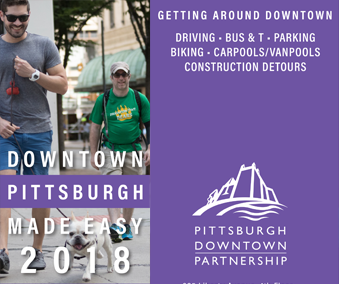 On Wednesday, September 12, in recognition of National Drive Electric Week, Duquesne Light Company and Pittsburgh Downtown Partnership will be hosting “Market Square Electric Lunch” in an effort to encourage electric vehicle (EV) adoption and educate the Pittsburgh community on the benefits of driving electric. 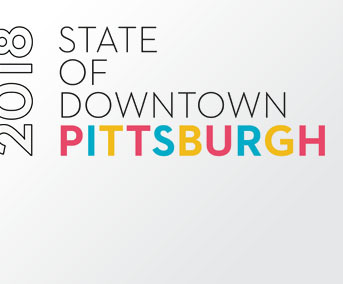 The event will feature dozens of local supporters including Pittsburgh dignitaries, DLC officials and car dealerships, as well as local community businesses and non-profit organizations who are leading the charge in making vehicle electrification a key component of Pittsburgh’s energy future. 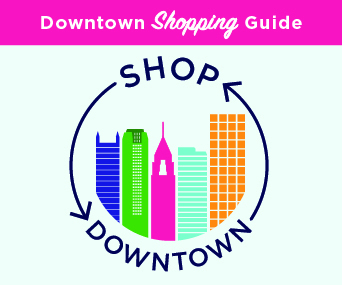 From 11:00 a.m. – 2:00 p.m., those who are grabbing lunch or passing through Market Square will be able to take a ride and even test drive electric vehicles – from sedans and SUVs to electric bikes, skateboards and pedicabs. 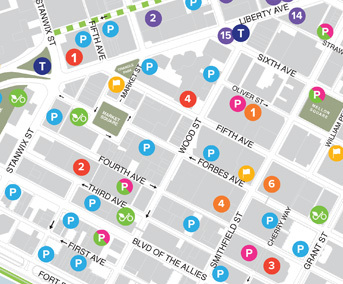 Stop by to check out the latest EVs and speak with fellow EV drivers! Click here for more info.